Dr. Tarassoly is an attorney, licensed civil/structural engineer, and a registered contractor in the State of California. She holds a Ph.D. in structural engineering from the University of Southern California. 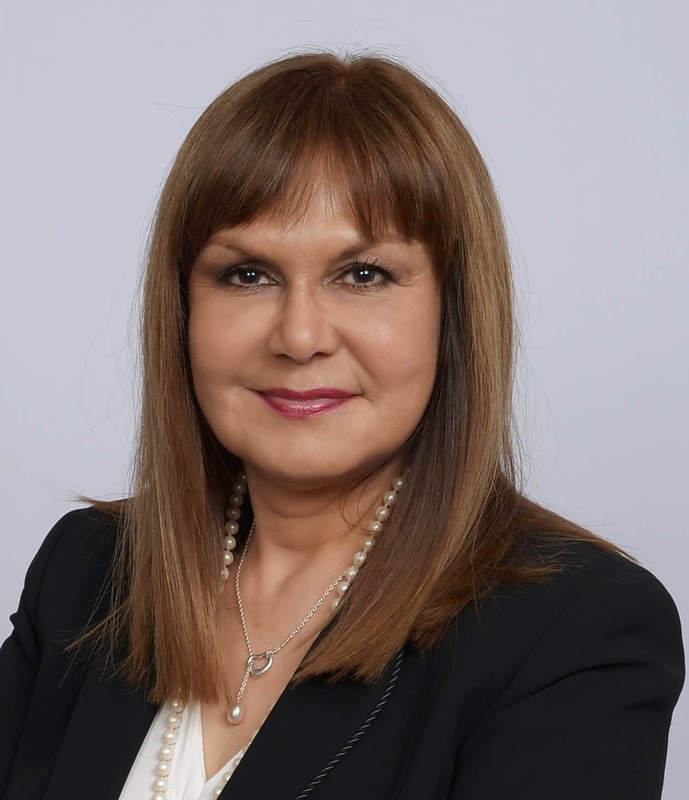 With over 20 years of hands on expertise in engineering and construction fields and her unique blend of technical and legal expertise, Dr. Tarassoly invaluably assists her clients in dual capacities of counsel as well as technical expert. V. Tarassoly and J.C. Anderson, “Study of Near-Fault Effects on A Base Isolated Structure”, EERI, Chicago, Illinois, 1995. V. Tarassoly and J.C. Anderson, “Control of Base Isolated Buildings Near Active Faults”, First National Conference on Earthquake Engineering, Los Angeles, California, 1996. J.C. Anderson, V.V. Barter and V. Tarassoly, “Use of Supplemental Damping for Improved Performance of Buildings Subjected to Severe Pulse-Type Ground Motions”, ATC-17, Los Angeles, California, 2002. Represent homeowner against City of Palo Alto and Caltrans for night-time construction not meeting noise control code requirements. Act in dual capacities of Attorney/structural engineer in representation of homeowner in mediation proceedings against developer, for construction defect and foundation repairs necessary to withstand underlying expansive soil. Represent homeowner against contractor and civil engineer for defective design and construction of a swimming pool. Represent homeowner in case against contractor for construction without a building permit. Represent business owner in an action against third-party for receipt of goods which were not paid for.